The preferred choice of most cyclists, those who are not addicted to racing but like taking many different types of rides. Enthusiasts who love spending their entire weekend pedalling have found their perfect companion: BH Quartz Aero Disc. 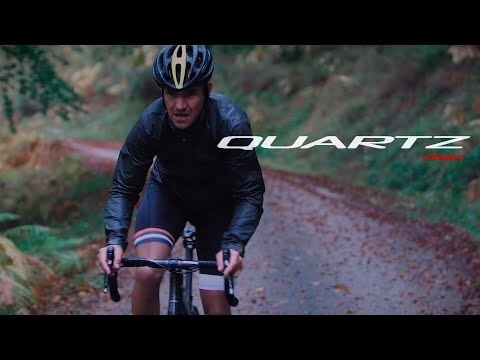 Quartz Aero Disc bikes are here to break new ground! XTEP: Push your limits… and smile!